As of November 2014, over 400 individuals have signed the Hamilton Climate Change Action Charter. 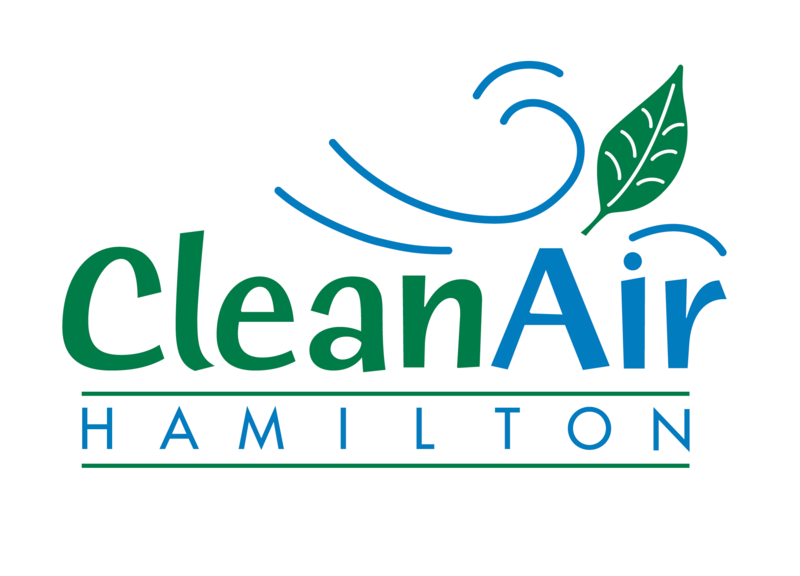 As of November 2014, 54 organizations have signed the Hamilton Climate Change Action Charter. The following organizations have signed the Hamilton Climate Change Action Charter (appearing in alphabetic order). Click on a Signatory to view more information about the organization, goals, and action taken.